Attorney Elizabeth Krivatsy provides estate planning and related legal services to individuals and couples of all ages, with a special emphasis on the needs of young families and older adults who are facing one or more major life transitions. She believes that estate planning is good life planning. Elizabeth helps her clients decide what’s most important to them – maintaining control if they become incapacitated, providing financial support and direction for their children and grandchildren, and contributing to educational and charitable organizations that have been important in their lives. She guides her clients in selecting the most appropriate estate planning tools to achieve their goals, including wills, revocable trusts, advance health care directives, durable powers of attorney for financial management, and nominations of guardians for children. Elizabeth also assists clients in transferring assets into their revocable trusts, ensuring that their estate plans are complete and operational. She also offers probate and trust administration services. As an outgrowth of her work with clients, Elizabeth has developed an expertise in aging in place, continuing care retirement communities, and assisted living facilities. She helps clients and their professional advisors understand the different business models of retirement living and the variety of continuing care contracts. Elizabeth often speaks to professional organizations and consumers about these issues, including “Coming to Terms – Making an Informed Choice about How and Where You Will Live,” “Staying Put, Moving On – Making the Right Choice,” and “The Real Cost of Retirement Communities.” Please contact Elizabeth if you’d like to be invited to her next presentation. Elizabeth brings a lifetime of professional, volunteer and personal experiences to her work, and her expertise and personable approach make the planning process both understandable and gratifying. 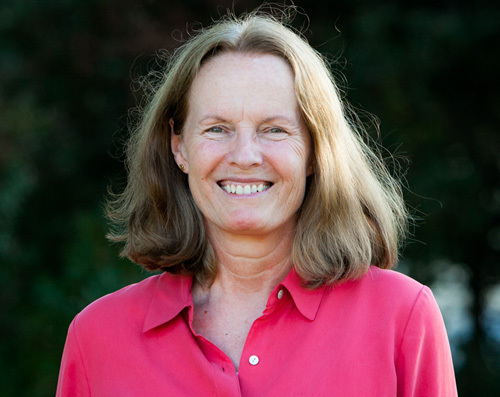 A graduate of the University of California, Hastings College of the Law, Elizabeth has served clients in the San Francisco Bay Area for 20 years. She co-chaired the Probate & Estate Planning Section of the Marin County Bar Association for the two years and co-chairs the Membership Committee of the Sausalito Chamber of Commerce. Elizabeth lives in Sausalito, California, with her husband of over 30 years and a sweet old Lab, who sheds all 12 months of the year.